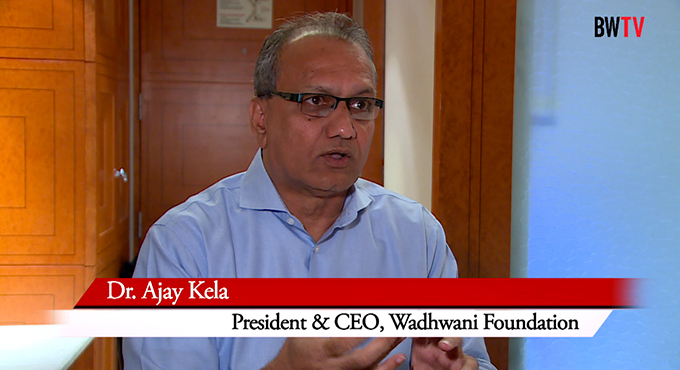 In an interaction with BW Disrupt, Dr. Ajay Kela, President and CEO, Wadhwani Foundation spoke about the non-profit organization. Dr. Kela leads the Foundation’s initiatives across Asia, Africa and Latin America and has been the driving force in globally expanding the Foundation’s mission of creating high-quality jobs. 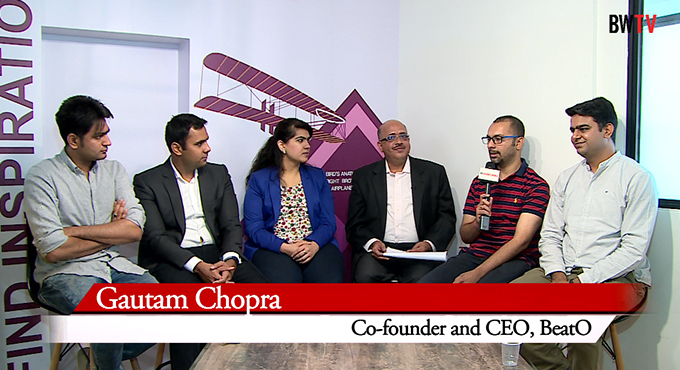 He has deep insights into entrepreneurship, startup ecosystem, jobs’ creation, skill development etc. 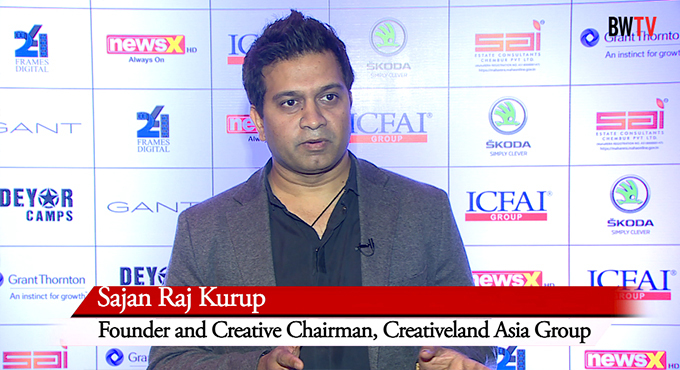 Watch out the full video to know about the Foundation’s past, present and its plans for the future.